At driftwood, it is a tradition to meet and exceed the expectations of clients by serving them in the best possible manner. Great services combined with the unparalleled amenities set the stage for a great stay. 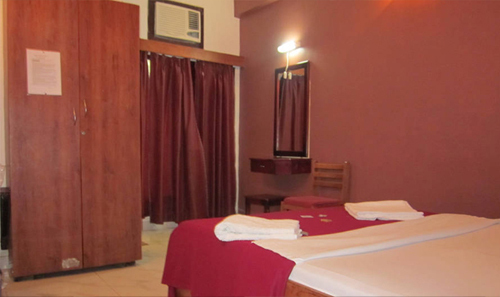 Guests can enjoy the homely ambiance and gratifying hospitality that truly respect their privacy. 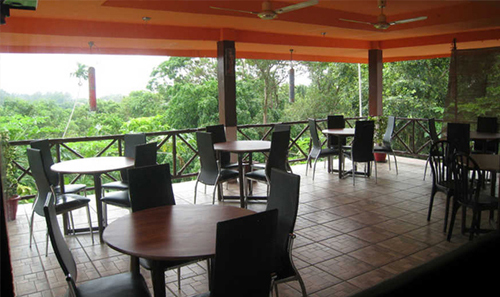 A perfect place to explore the island, the resort offers a great view of Mount Harriet. 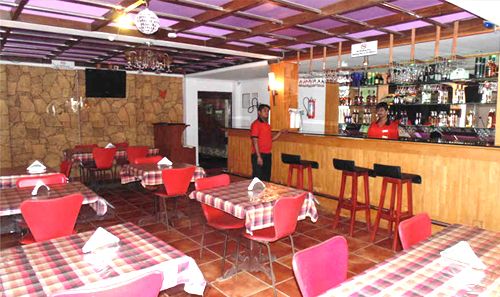 Very cordial and friendly staff at the resort is always dedicated to ensure that you never feel away from home. 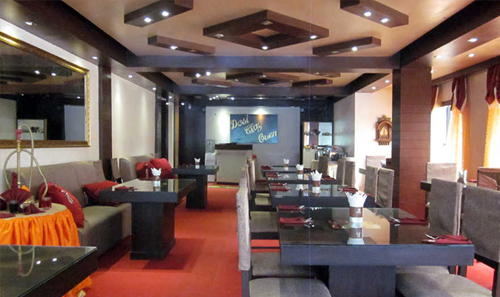 Gastronomes can enjoy appetizing Indian, Chinese and continental dishes at the 'Desi Clay oven', the on-site restaurant. You can also soak yourself in the flavor of exotic drinks at "The Drifters" bar. 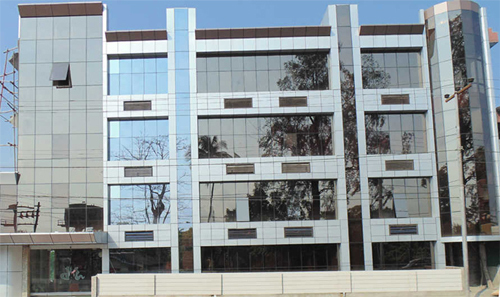 The hotel feature self contained and comfy rooms as accommodation facility for the guests. 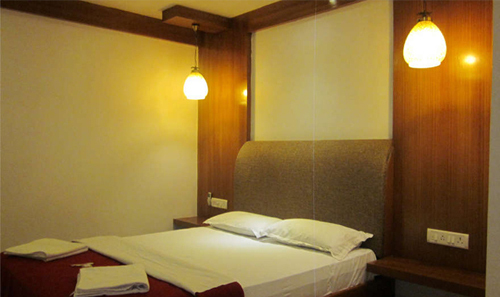 Furnished with all the contemporary amenities, these rooms are well decorated and spotlessly clean. Guests can enjoy a stay at this resort at shoe-string prices. 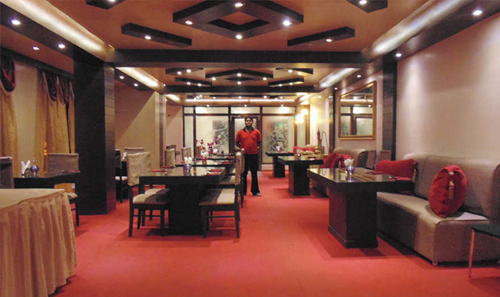 Located on the JN Road, the resort is about 8 kms from the Veer Sawarkar Internatonal Airport. Anthropological Museum and Corbyns Cove Beach are approximately 8 kms and 4kms from the resort respectively. Guests can also visit Samudrika Marine Museum and Mahatma Gandhi Marine National Park which are in the close proximity of the resort.